Canada is known for being not only one of the best countries in the world but also for being one of the most beautiful countries, too. From our pristine waterways and picturesque mountainscapes to our vibrant and multicultural cities, Canada is definitely one hell of a country to call home. And perhaps what truly makes each and every Canadian city unique is its downtown core, as no two are the same. 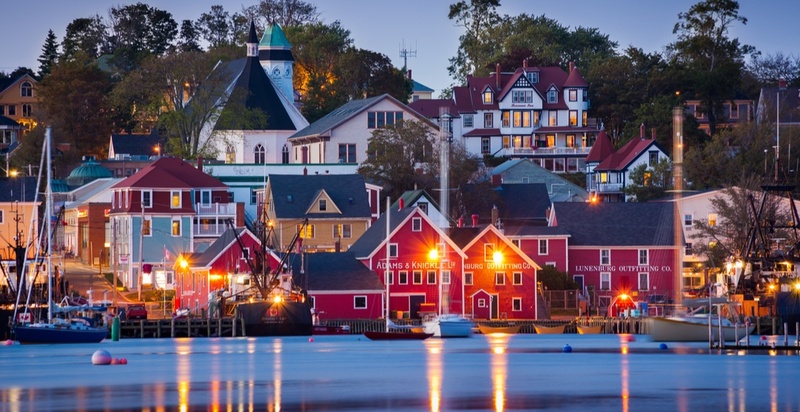 It turns out that Expedia also thinks Canada is home to some incredible downtowns, as the travel site just released a ranking of ‘Canada’s Coolest Downtowns‘. A nod from the travel giant is always a huge compliment and feature a number of obvious choices like Toronto, Vancouver and Québec. However, the ranking has us feeling a little more confused than anything as some of the choices on this list are more than a little questionable. 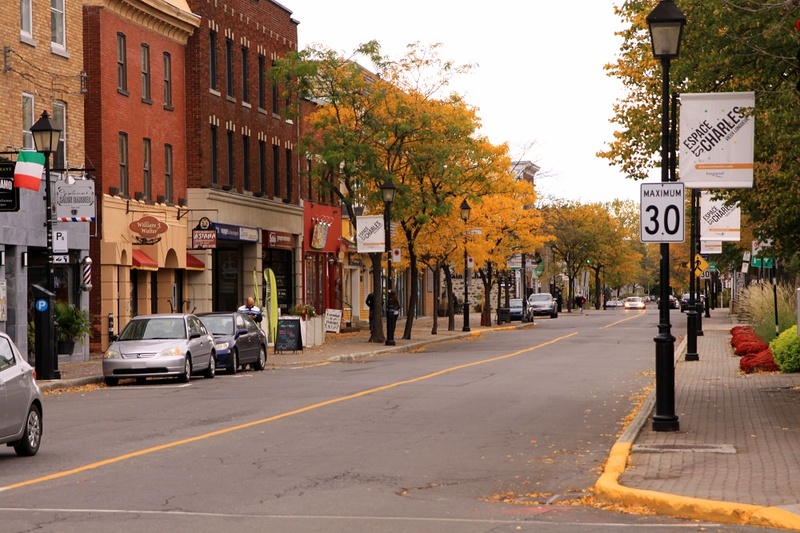 For starters, St. Thomas, ON was ranked as the coolest downtown in the ENTIRE COUNTRY. Are you thinking what we’re thinking? Where the hell is St. Thomas? Yes, a city with less than 40,000 people and main attractions that include a railway museum and a giant elephant monument has somehow beaten out the likes of Toronto and Vancouver. Meanwhile, Montreal didn’t even make the list! Of course, this is just our opinion and perhaps St. Thomas really is “cool”, it’s just that no one has ever been there to experience it and report back. As for how Expedia came up with their rankings. 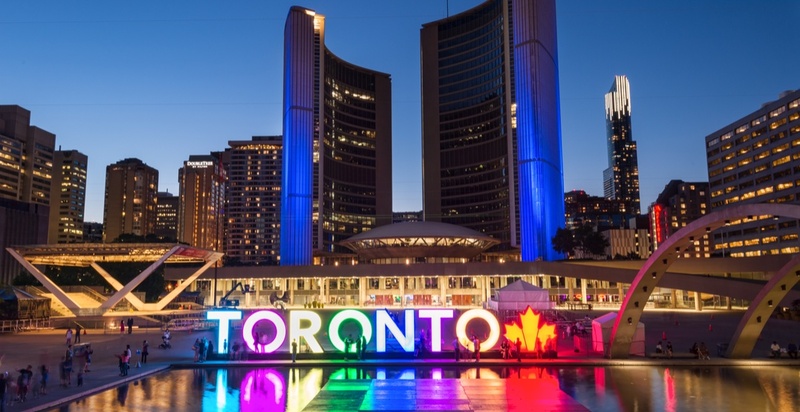 the choices were selected by Canadians in a recent online poll, where voters would cast their votes based on a city’s innovative art scenes, top walk scores, and the details that make a city unforgettable. All this leads us to believe is that perhaps Canadians aren’t as cool as we thought they were. By now you’re probably pretty curious to see this list, so without further adieu, here are Canada’s ‘coolest’ downtowns. 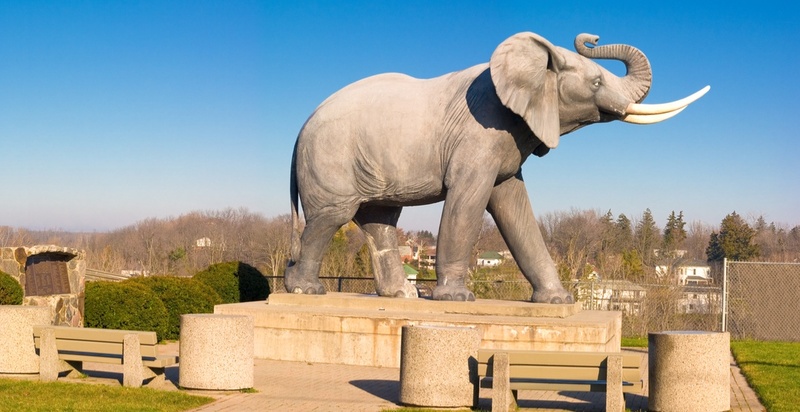 Those interested in checking out art crawls, craft beer, international cuisine and a massive elephant monument, should head to St. Thomas, a quaint and friendly city located just two hours from Toronto. ‘Cause as anyone from a small town will tell you, quaint and friendly are definitely synonyms for cool. A city that needs no introduction, Toronto’s downtown is hands down one of the coolest not simply in Canada but in the world. 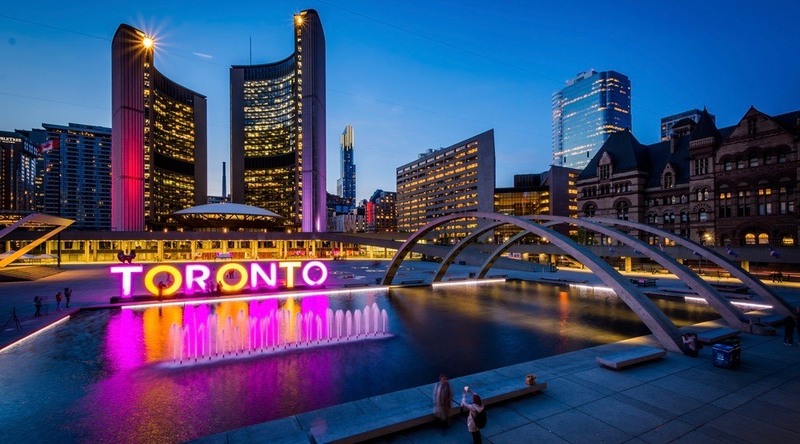 It’s home to hip neighbourhoods like Kensington Market and Queen Wes, and is a hotbed of culinary fusion, boasting some of the best restaurants in the country alongside an unparalleled art scene. 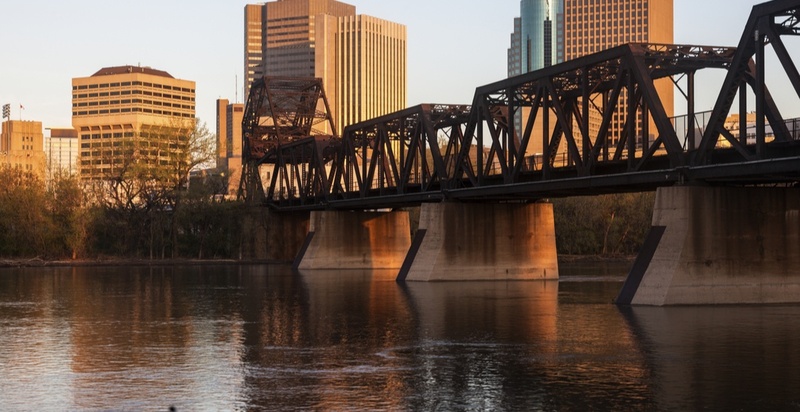 For those looking to experience a city that fuses the great outdoors, a growing art scene and a downtown core that’s easy to get around, Moose Jaw is worth checking out. Is it worth being named the 3rd coolest neighbourhood in the country though? Not likely. Downtown Winnipeg comes alive in the winter time, as its frozen winters turn into natural skating paths that wind through the city. If ‘cool’ is being taken literally here, Winnipeg earns its spot. Okay, this is city town we could be convinced to put on the list as an example of big things coming in small packages. It’s an up and coming artists’ haven, a UNESCO World Heritage Site, and is home to a number of art galleries, quaint cocktail bars and a unique music scene. Oh, and it’s freaking stunning. Located just across the St. Lawrence River from Montreal, Longueuil is home to a diverse dining scene including plenty of Portuguese, Italian and Vietnamese options and according to Expedia, “your taste buds will never be bored” while you’re in Longueuil. This can’t belong here if Montreal doesn’t. 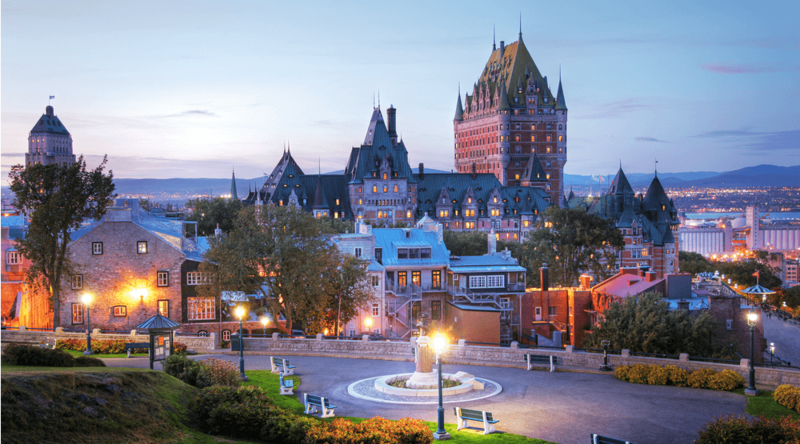 Another city we’re happy to see make the list is Québec City. Full of trendy dining options and boutiques and an incredible art and music scene, there’s always plenty to do and see in downtown Québec City. Legit pick. 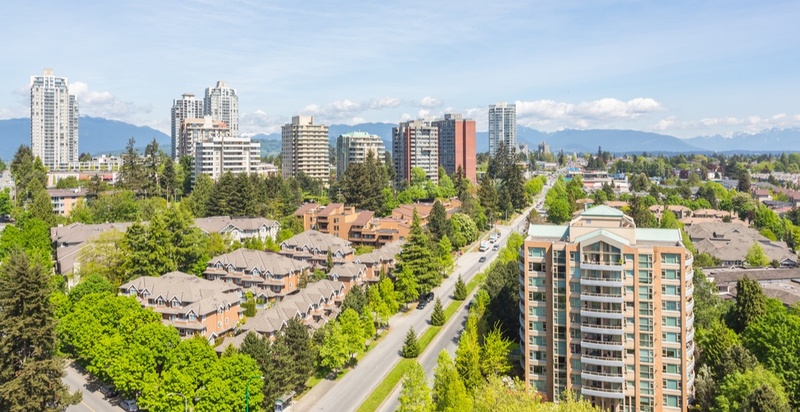 The first of two BC cities to make it onto the list, Burnaby is Vancouver’s little brother according to Expedia (and little brother’s are always cooler… right?). Here you gallery hop from Deer Lake Gallery to Burnaby Art Gallery, go for dinner at the popular Hart House, catch a play at the Shadbolt Theatre, or, you know, just head into Vancouver for some real fun. This is probably one of the more upsetting rankings. How Vancouver’s downtown could be considered as the least cool (even on a broken list) we’ll never understand. 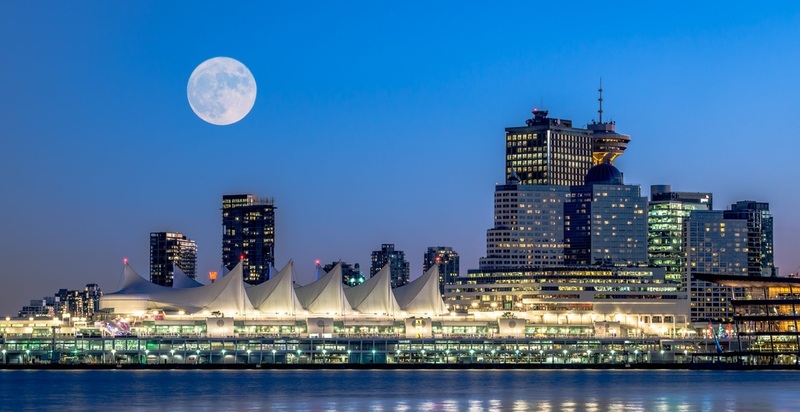 For those who have yet to experience the west coast, Vancouver’s vibrant downtown core is home to incredible art galleries and public art (hello, there’s a massive pixelated orca), an impeccable selection of dining options and an exciting nightlife scene. Eat it, KJ.